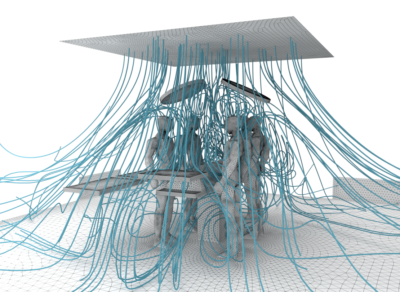 Computational Fluid Dynamics (CFD) is proved to be more than useful while designing an operating room. CFD shows how aiflow pattern and particle dispersion is influenced and the difference between an OR ‘at rest’ vs ‘in operation’. Aciflow is highly specialized in CFD.